First, what is Apple Music? What can you do with Apple Music? Share redirecting links to purchase albums, singles, tickets etc. 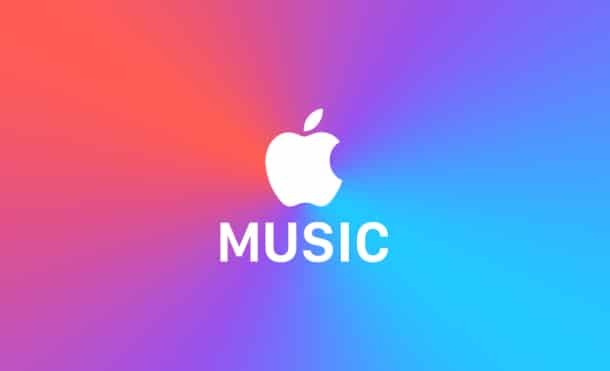 If you wish to create a new link for Apple Music, you can do so by using Link Maker and searching for the artist, album or song. You will have access to Apple badge art and more information on Apple Music and Apple guidelines. DASH TWO can help you advertise your music online with Apple Music. If you have any questions, please feel free to reach out. Otherwise, stay tuned for more DASH TWO updates!